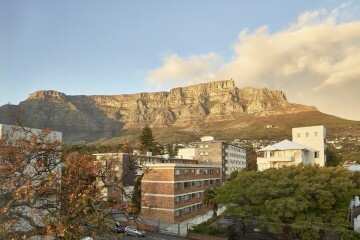 Cape Town will delight you with its numerous award-winning restaurants, galleries, shops and tourist sites. 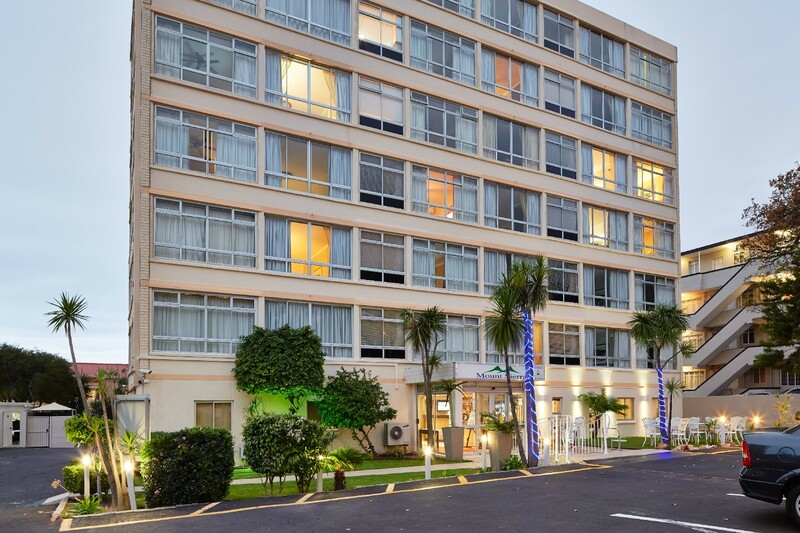 While staying at Mount Sierra you will find yourself close to all the choice pickings, from sidewalk cafés where you can watch the passing parade, to world-famous establishments. 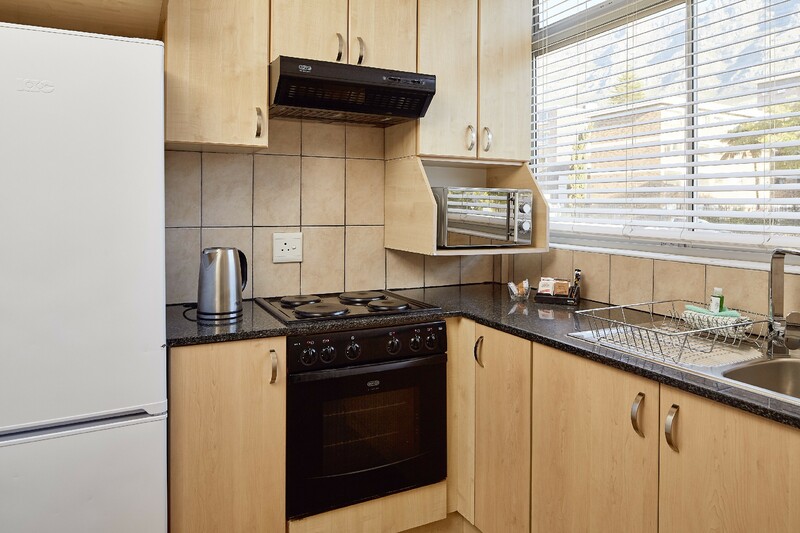 Fresh food and fish markets abound, where you can stock up on goodies to prepare in your self-catering apartment. 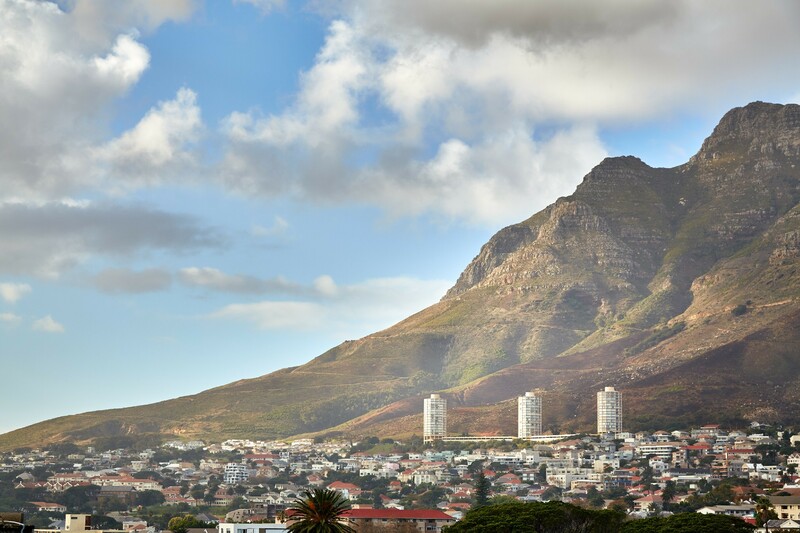 Head out to the wine lands for a glorious picnic in the countryside, accompanied by world-famous wines. 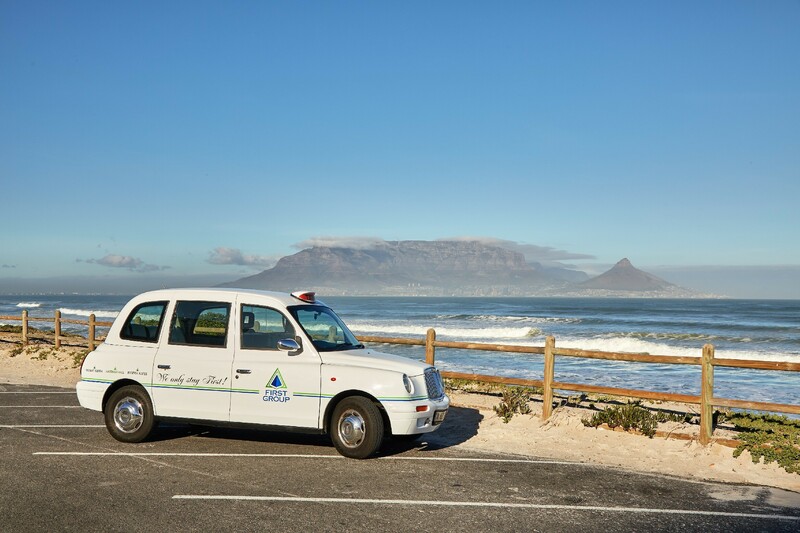 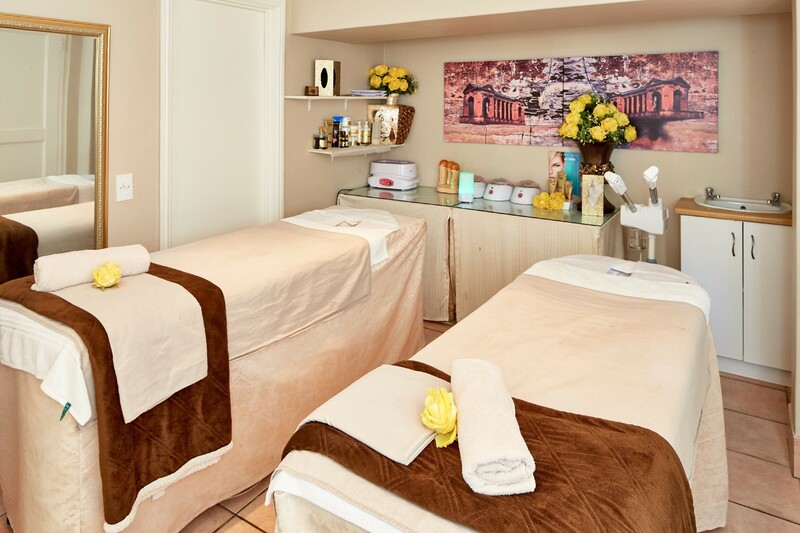 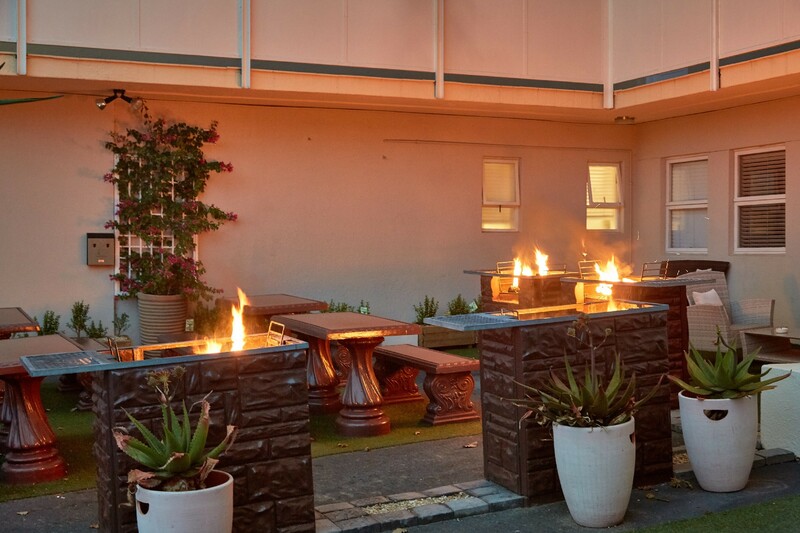 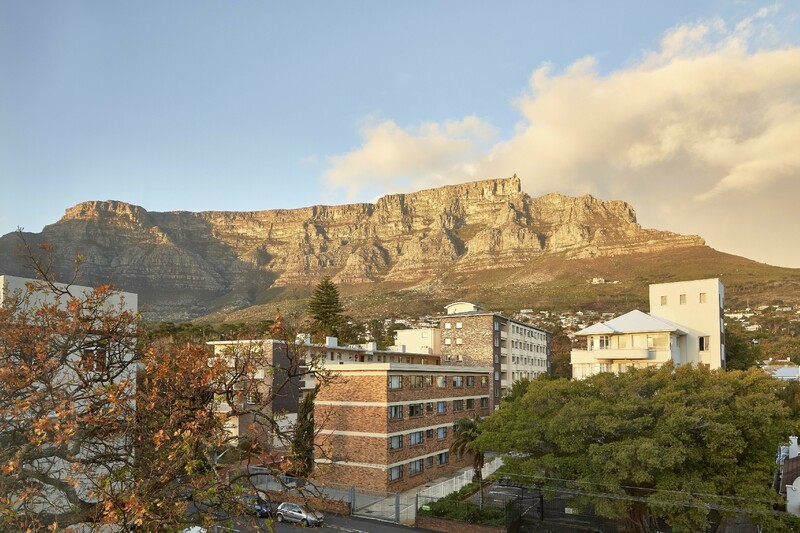 Mount Sierra certainly hits the spot when it comes to enjoying the best that Cape Town has to offer​​. 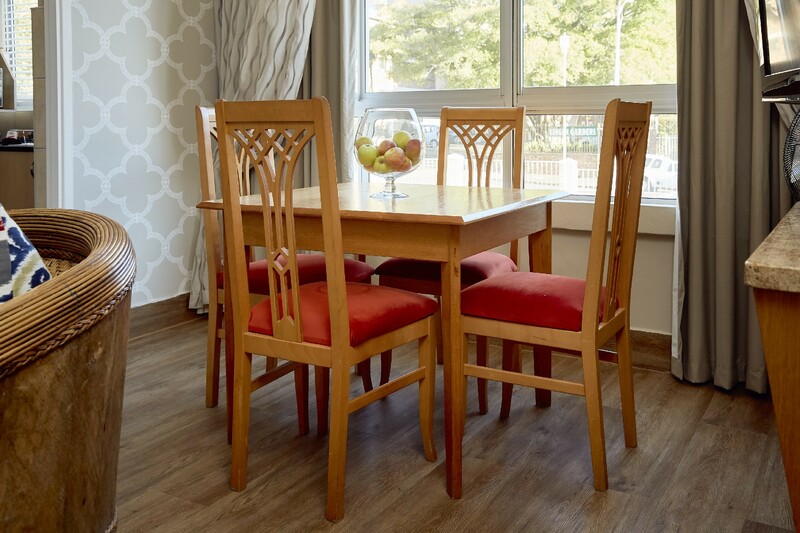 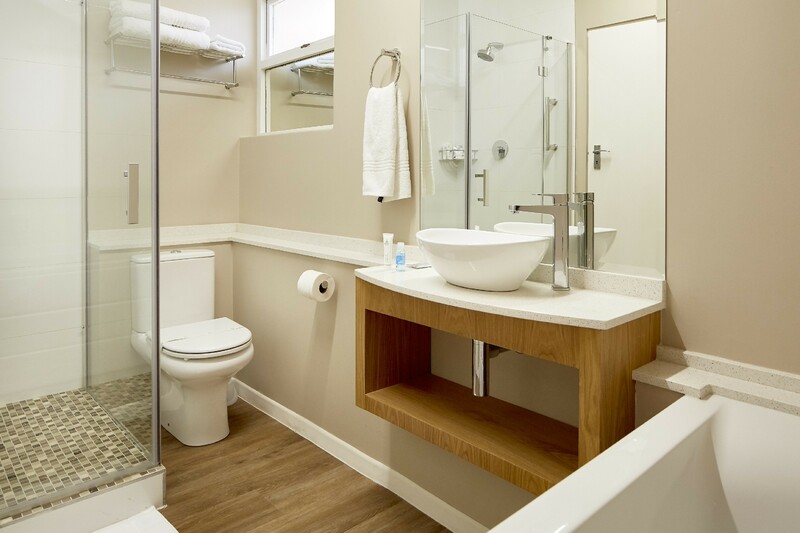 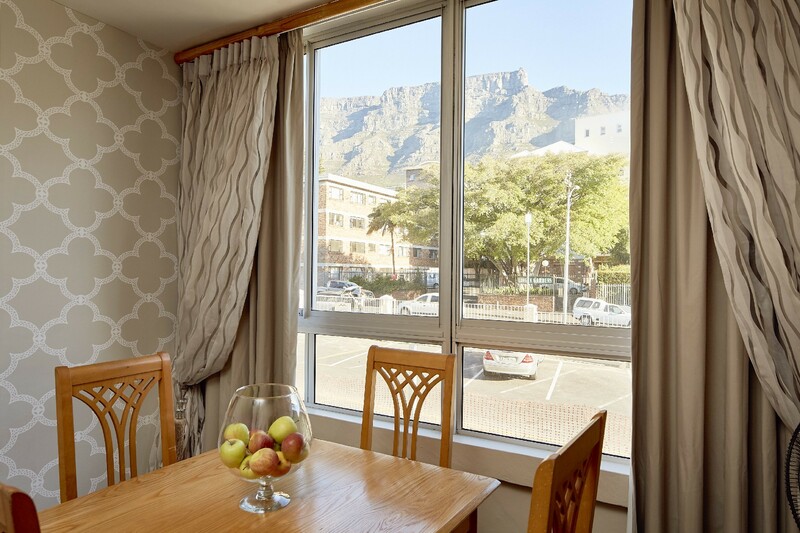 The one-bedroom, four sleeper apartments are perfect for couples with small children and have distant views of Table Mountain. 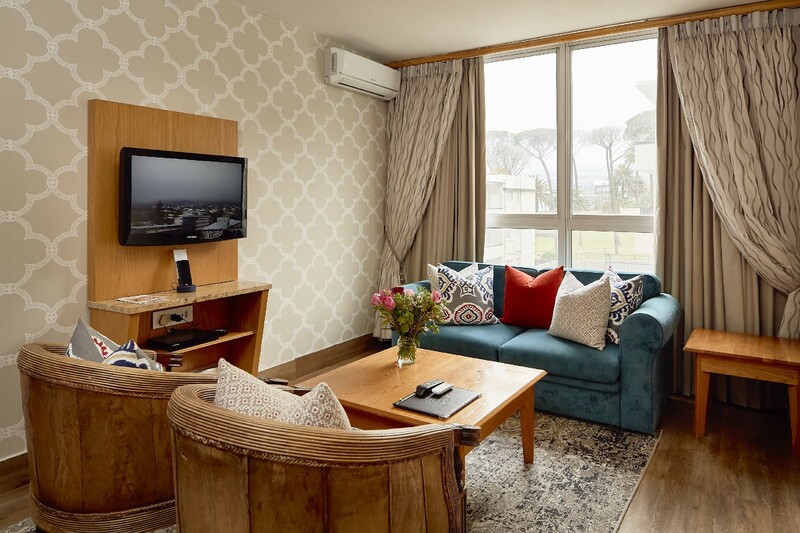 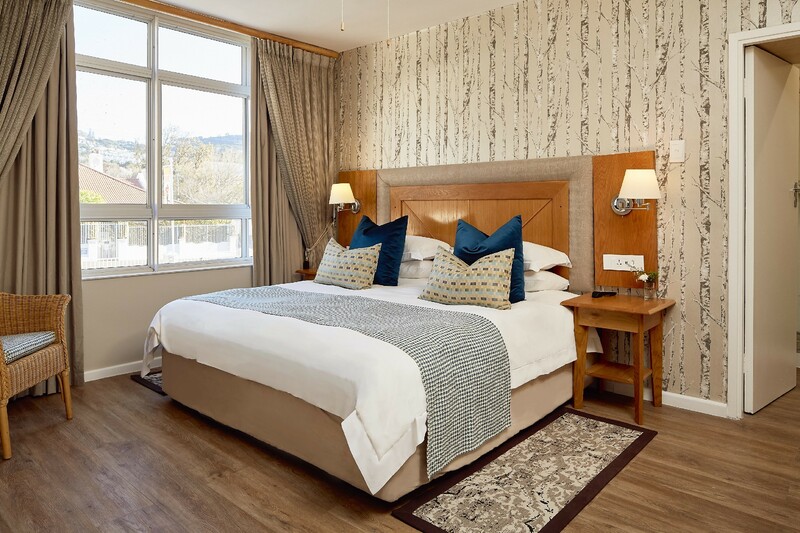 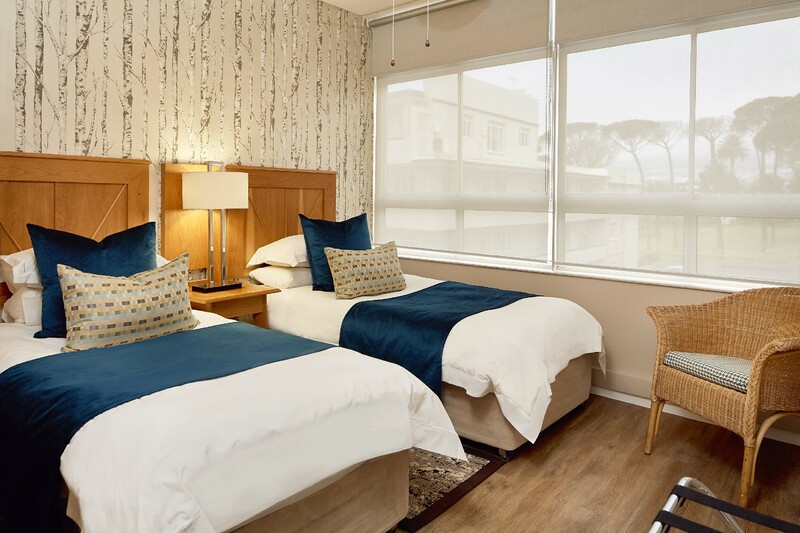 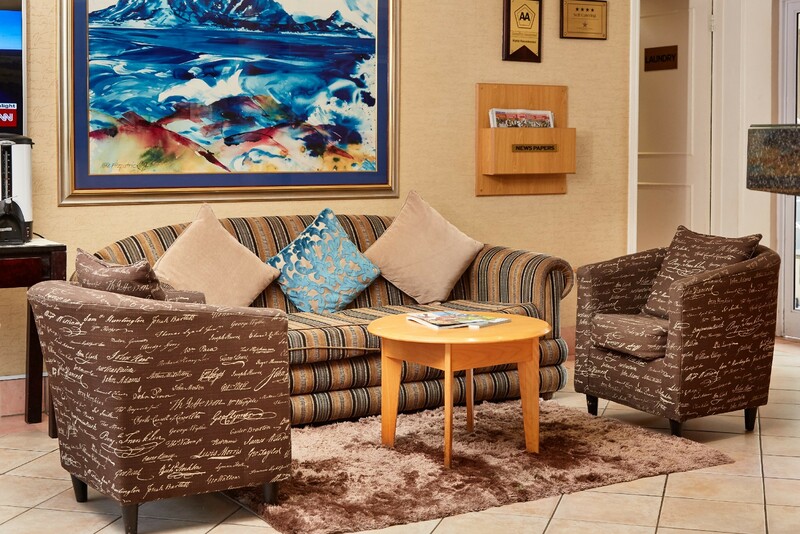 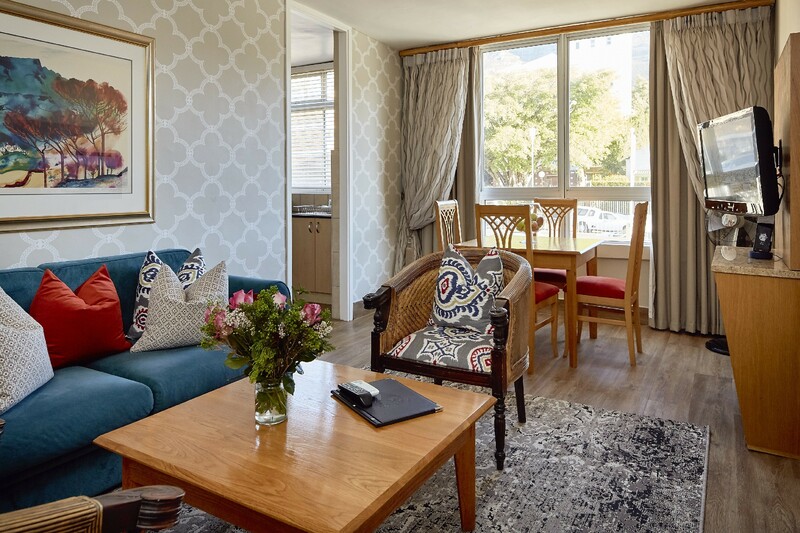 The two- bedroom, six sleeper apartments are ideal for couples and family holidays, while the bedroom offers fabulous views of Table Mountain.